The Delaware Gazette newsroom is now under new leadership. Andrew Carter has been named editor of the newspaper, bringing with him 27 years of experience in print and broadcast journalism and public relations. Carter, age 50, succeeds Anthony Conchel as editor of the Gazette. Conchel is leaving to pursue other career opportunities. Carter comes to Delaware from The Marion Star in Marion County, where he served as the Life In Marion reporter, covering arts and entertainment, education, business, community events and human interest stories. 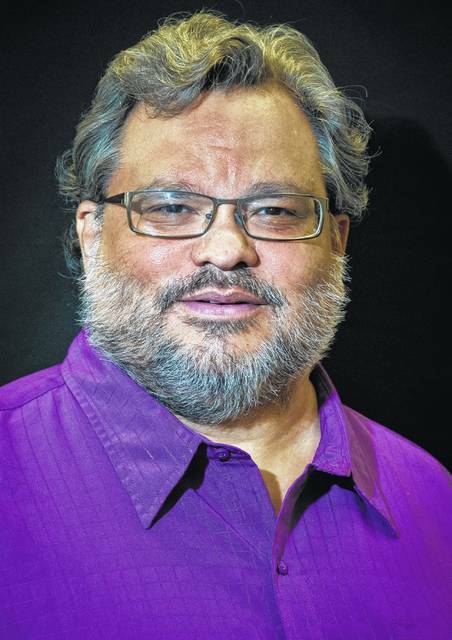 He previously served as managing editor of Ohio Valley Publishing, supervising three daily newspapers in Gallia and Meigs counties in southeast Ohio and Mason County in West Virginia. During his career, Carter has also worked as a radio news and sports director and director of public and sports information for the University of Rio Grande in southeast Ohio. Carter and his wife have been married for 26 years. They have one son.